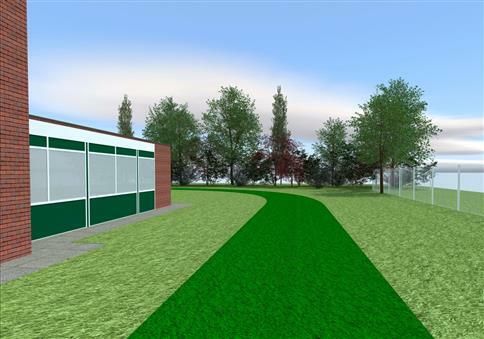 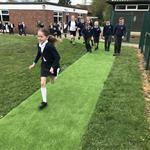 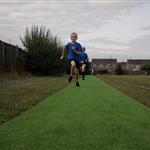 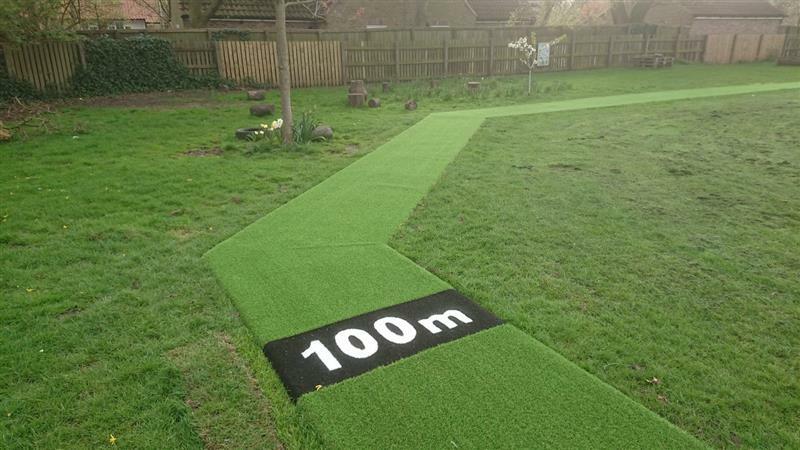 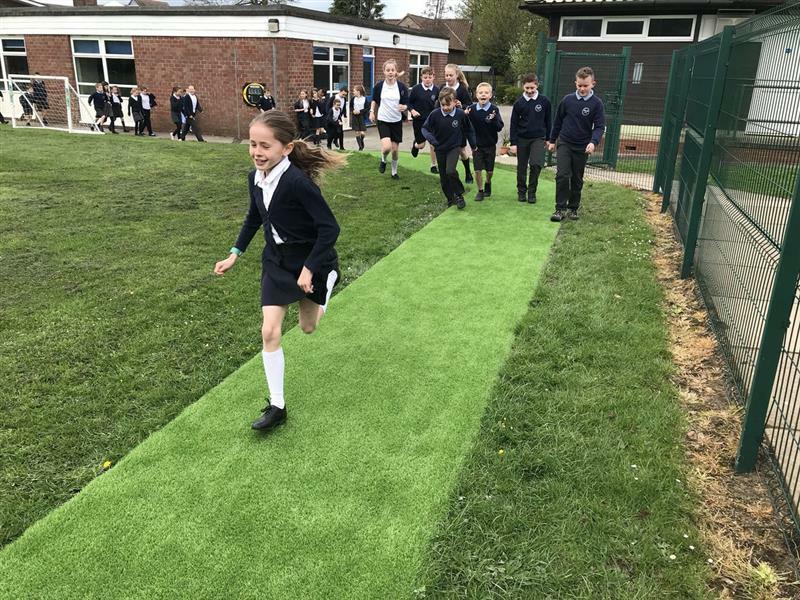 Our Artificial Grass Daily Mile Track will ensure children can complete their Daily Mile in all weathers. 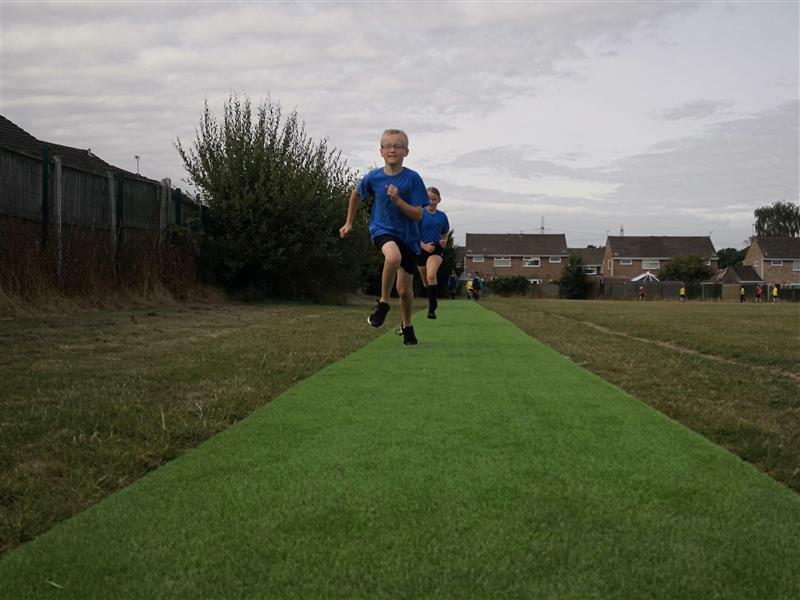 Produced from quality materials and woven to high standards, our artificial grass has passed all of FIFA's rigorous durability tests. 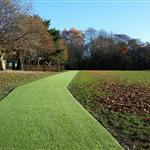 The track will be free of the maintenance that a natural grass surface requires yet with a realistic appearance and feel. 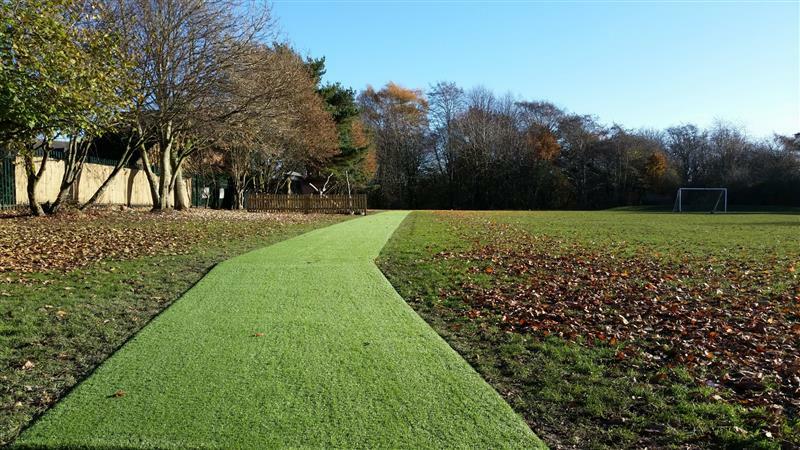 Ideal for waterlogged school fields and areas which are underused or unsafe. 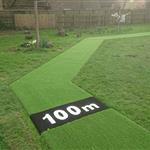 Our Artificial Grass Track can even be placed over tarmac and concrete.